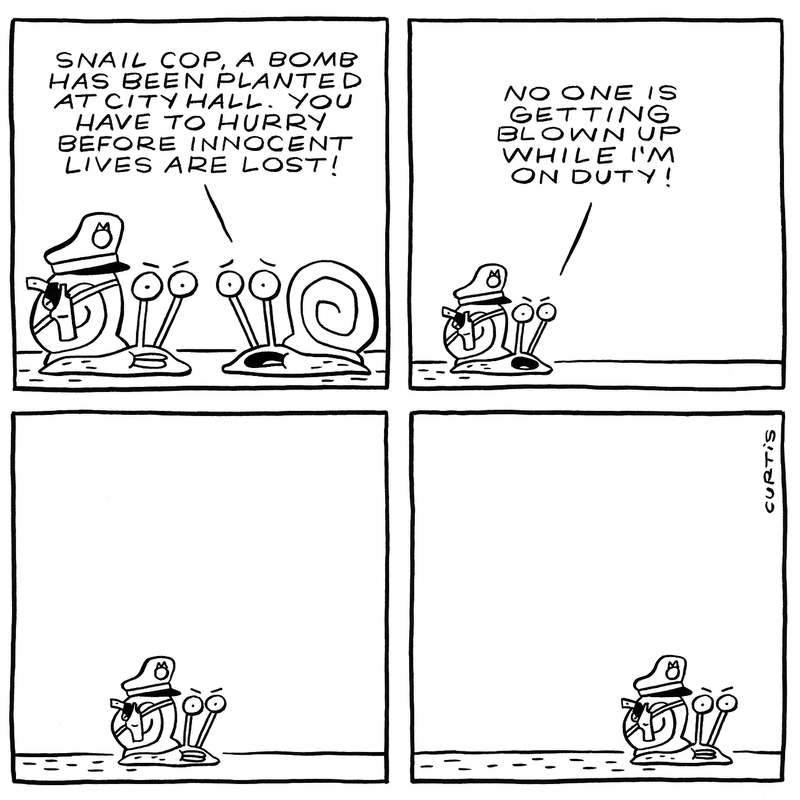 Why do I find these snail comics so funny? I wonder how many of them I could draw using this same running gag? I wonder how many of you would stop reading my comics if I attempted that?